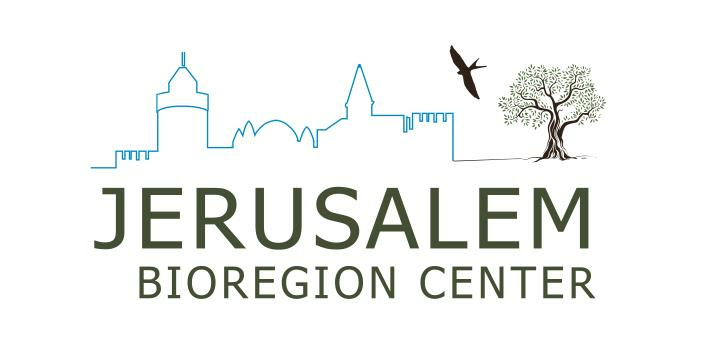 Welcome to the Jerusalem Bioregion Center for Ecosystem Management! 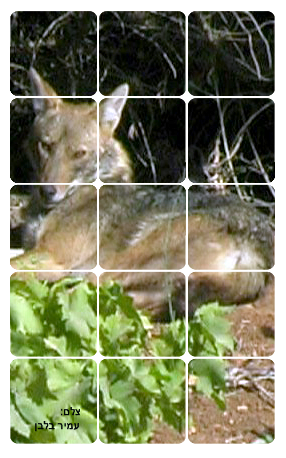 The Jerusalem Bioregion Center (JBC) was established in 2014 with the cooperation of the Society for Protection of Nature in Israel, the Israel Ministry of Environment, municipalities and local councils in the Jerusalem area. 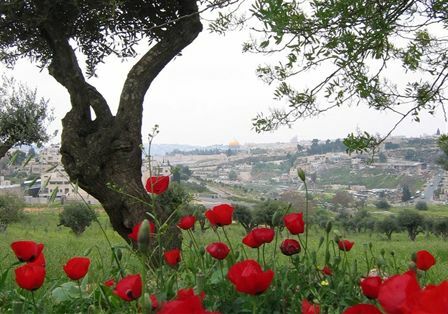 The center was established to promote research-based policy, project management consultation and multi-level cooperation for biodiversity protection, nature conservation and sustainable eco-system management in the Jerusalem region. Its goal is to become a resource for local and regional biodiversity initiatives by helping local governments in the area find ways to factor ecosystem management into their infrastructure planning efforts. Its mission is to promote opportunities and frameworks for local, national and international collaboration, foster partnerships, and provide information on sustainable ecosystem management. Establish a Scientific Forum to help link knowledge to policy formation. Facilitate access to database information via a dedicated website. Provide professional support by conducting conferences and training seminars. Promote initiatives and partnerships for program development. Foster awareness and engagement among diverse stakeholders.